Julienne’s aunts are the archer who shot down the suns and the woman who lives on the moon. They teach her that there’s more to the city of her birth than meets the eye – that beneath the modern chrome and glass of Hong Kong there are demons, gods, and the seethe of ancient feuds. As a mortal Julienne is to give them wide berth, for unlike her divine aunts she is painfully vulnerable, and choice prey for any demon. 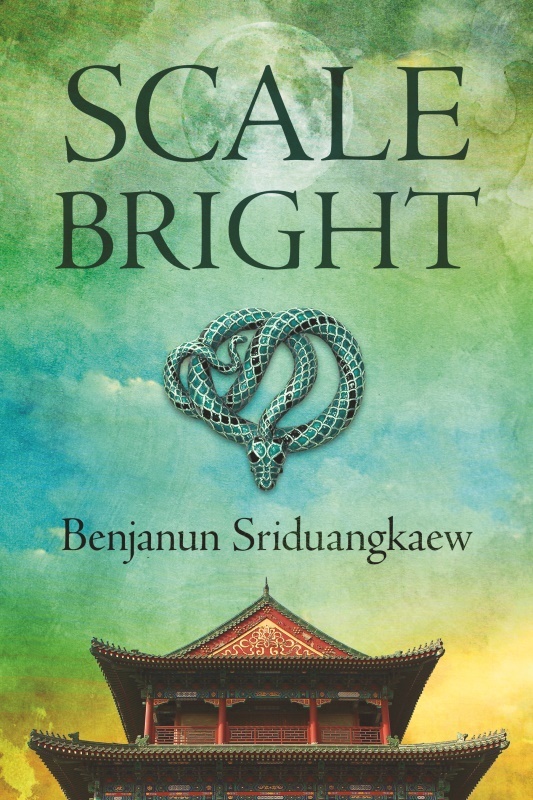 Scale-Bright (Immersion Press, 2014) is a contemporary fantasy novella introduced by Aliette de Bodard, nominated for the British Science Fiction Association Award. It blends Chinese myth, interstitial cities, and the difficulties of being mortal and ordinary when everyone around you has stepped out of legends. Read the first chapter here. 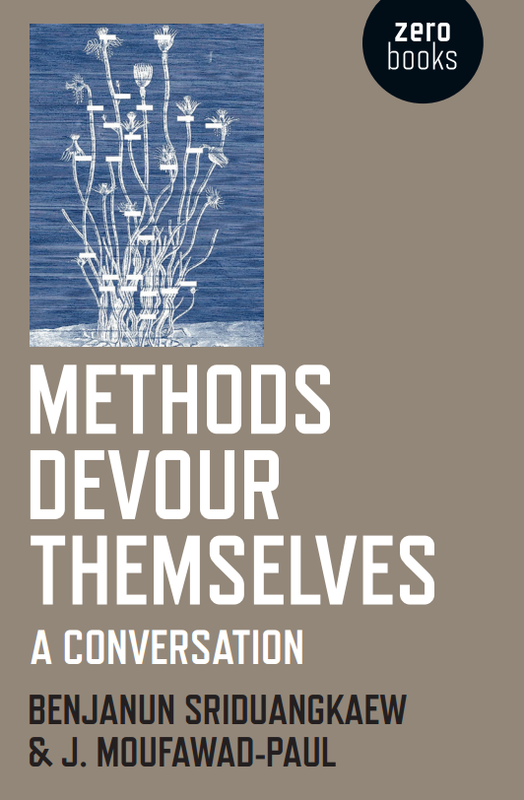 Purchase in hardback from Book Depository, Amazon (UK | ES), B&N. Purchase in ebook from Amazon (UK | ES), iBooks, Smashwords, Nook, Kobo. Just read “Scale Bright” by @bees_ja … Welp, that’s getting one of my Hugo nominations next year. ‘Benjanun is a magician with words–she uses language to evoke everything from the texture of a festival meal, to the violence and despair of Houyi fighting against a demon; from the feeling of being resurrected from the dead, to a goddess watching the rise of modern cities.’ – Aliette de Bodard, Foreword to Scale-Bright. ‘Possibly the most exciting new voice in speculative fiction today. Benjanun Sriduangkaew is lyrical, edgy and startling – she is a true original.’ – Lavie Tidhar, World Fantasy Award winning author of Osama. The novella stands alone, but is also connected to three short stories which provide further background to the mythological grounding of Scale-Bright. These stories are included in the ebook edition, and available separately as its own sampler (free!) on Nook, iBooks and Smashwords. ‘The Crows Her Dragon’s Gate’ in Beneath Ceaseless Skies (April 2013). The sun goddess Xihe finds herself. 8,500 words. ‘Chang’e Dashes from the Moon‘ in Expanded Horizons (Aug 2012). Chang’e escapes the moon with help from her wife and descendant. 6,000 words. I would love to review this for you! Hooray! I’ll contact you as soon as I have it ready – I realize you say on your blog you only take physical ARCs, but I hope an e-copy will be all right? Hi. I’d love a chance to review Scale-Bright. Autodidact is still one of my favorite stories I read this year, and I told myself to keep an eye out for a longer work. Cheers. Of course! Will email you with a copy when it’s all set up, and thank you so much.